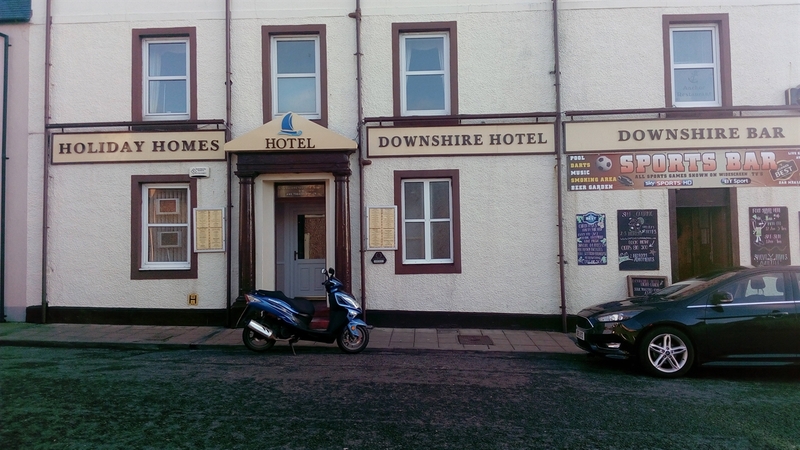 Hotel and Bar. 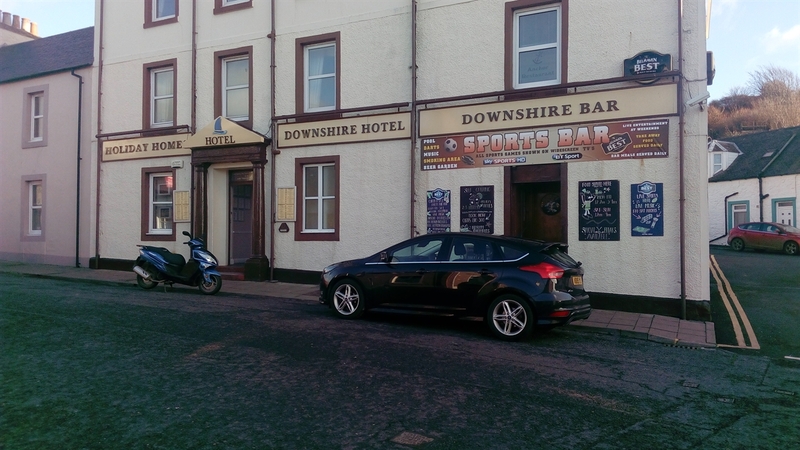 The Downshire Hotel is the oldest Hostelry in Portpatrick dating back to c1800. 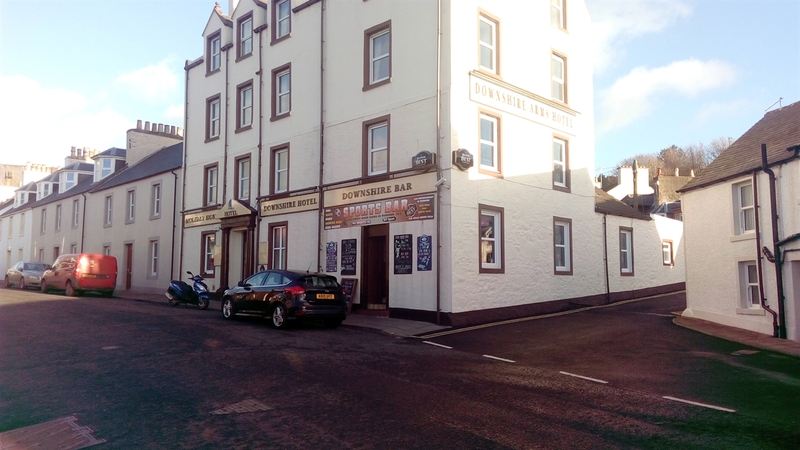 Originally used as a Coaching Inn it has been frequented over the years by many a weary traveler seeking Rest, Good Food, a Tipple and Entertainment.....Some 200 years on and nothing has changed. We will be happy to accommodate any specific dietary needs with prior notice. And Entertainment….Catch up on the latest Sports and all the Big Games on our recently installed TV plasma surround system with Live Music at week-ends.